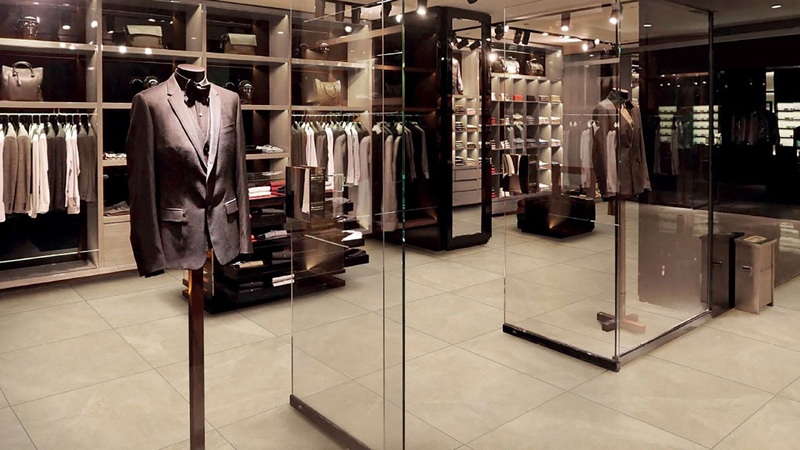 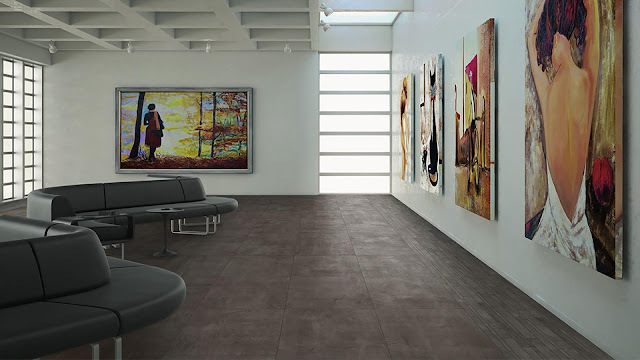 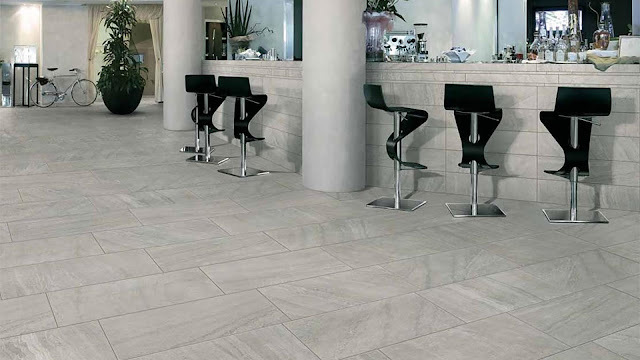 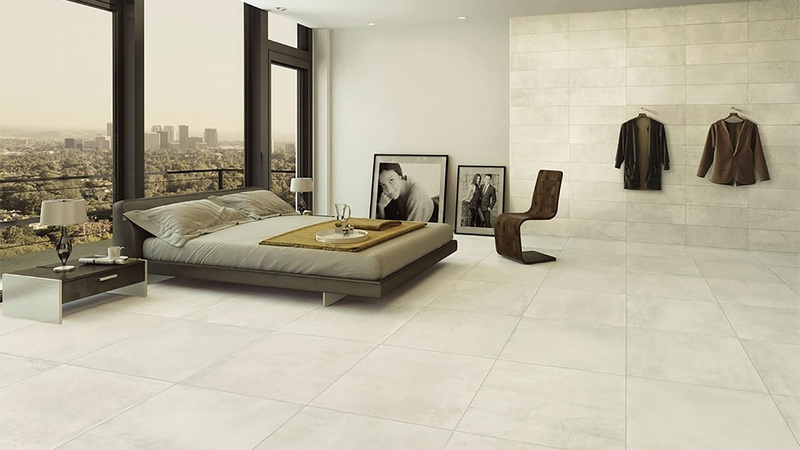 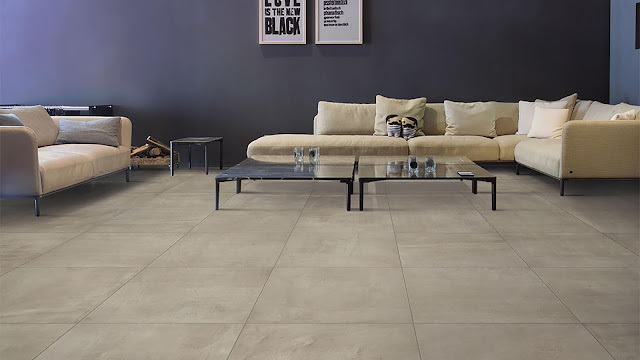 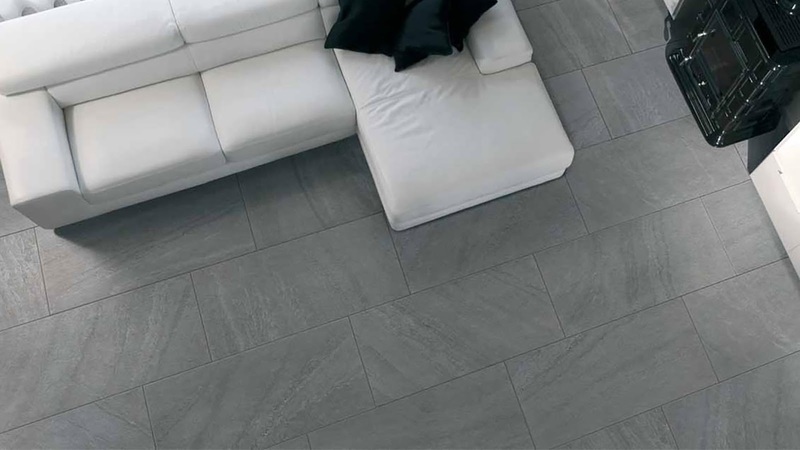 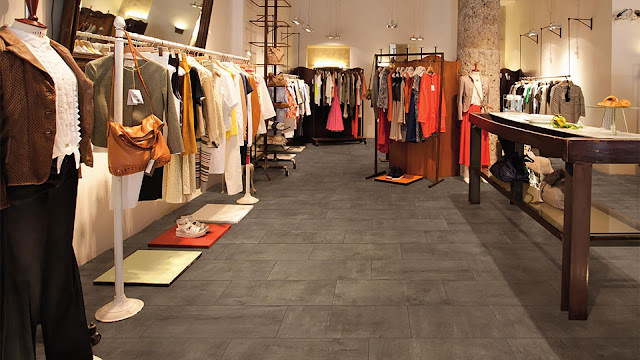 Colored body porcelain stoneware tiles are a natural product used for centuries. An ancient material processed with processes that have achieved excellent results through research and technology. 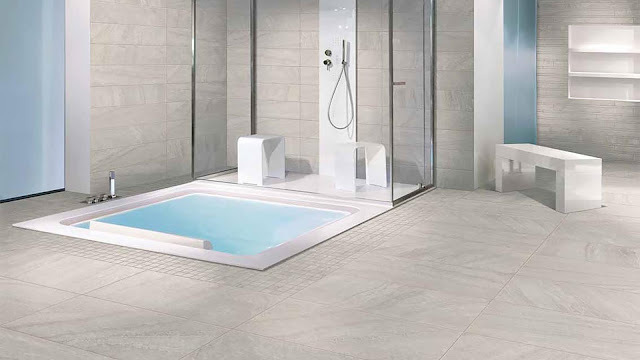 Colored body porcelain stoneware tiles are a natural product used for centuries. 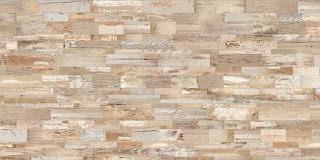 An ancient material processed with processes that have achieved excellent results through research and technology. Water, clay, minerals and quartz powder baked at high temperatures. 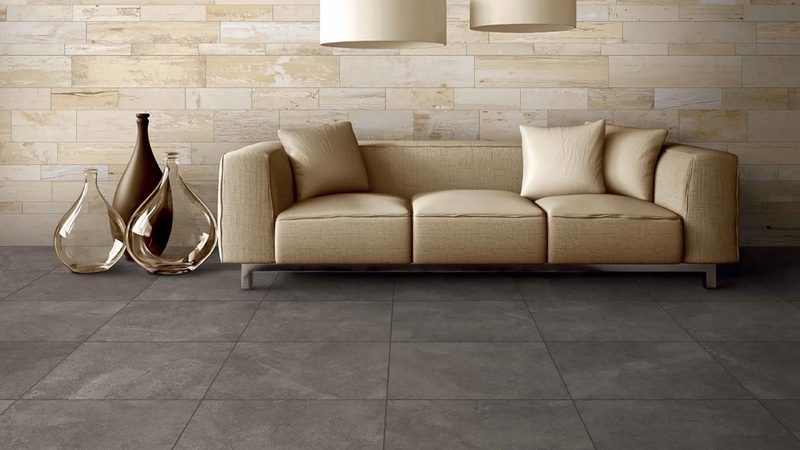 This is the original structure of each ceramic product that reaches large areas of application through a certified process. 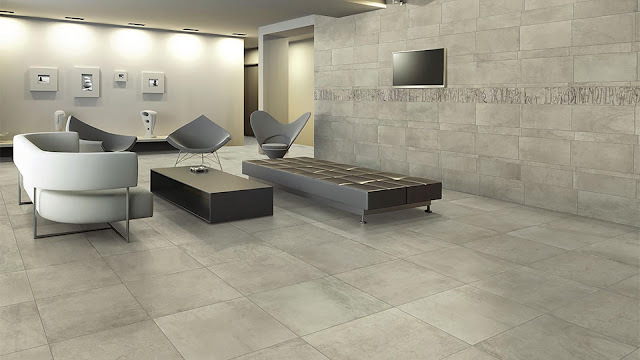 A process that defines the excellence and quality of each ARPA collection. 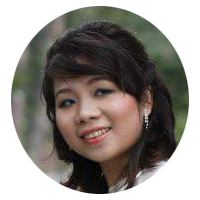 The result is a high standard of quality. 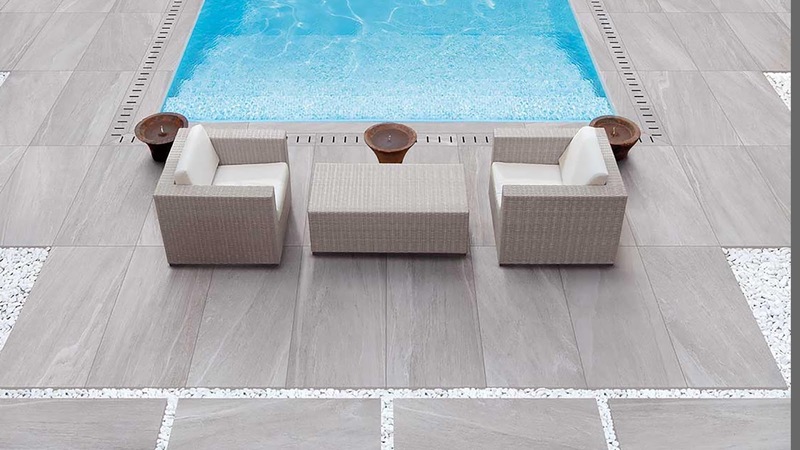 Extreme performance, ideal for private and public areas suchs as garden, swimming pool and walkways. Equally versatile indoors for residential, commercial and industrial use, where high weight resistance and underfloor inspection gaps are required. 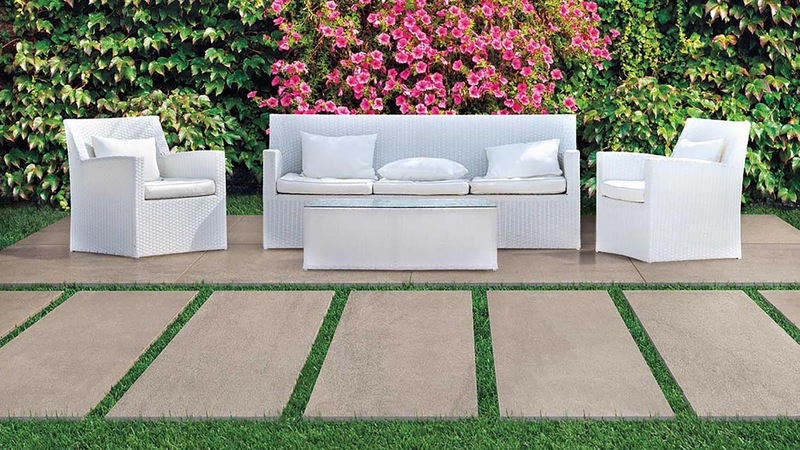 Easy for dry installation on grass, sand and gravel, or screed by mean of adhesive. 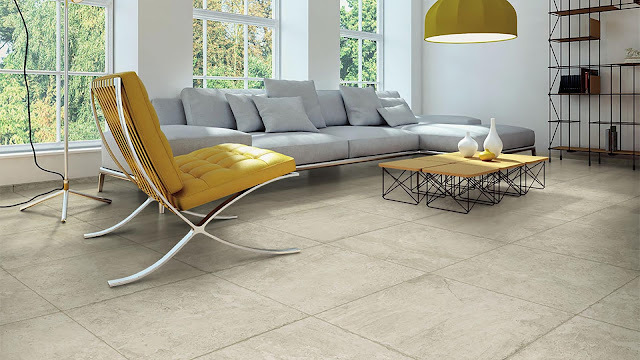 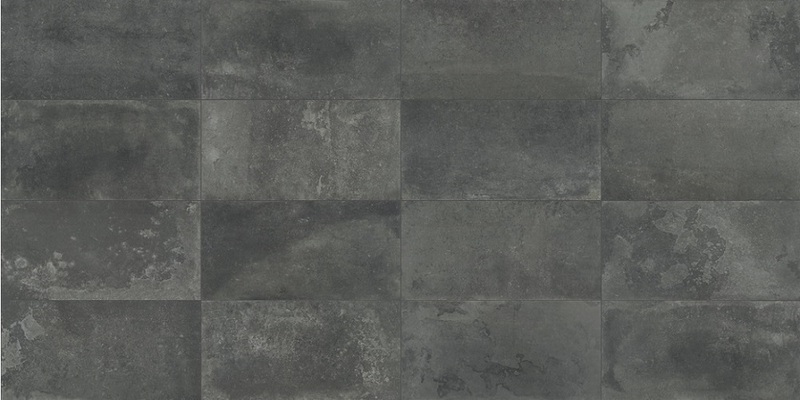 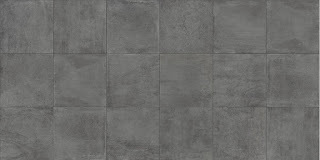 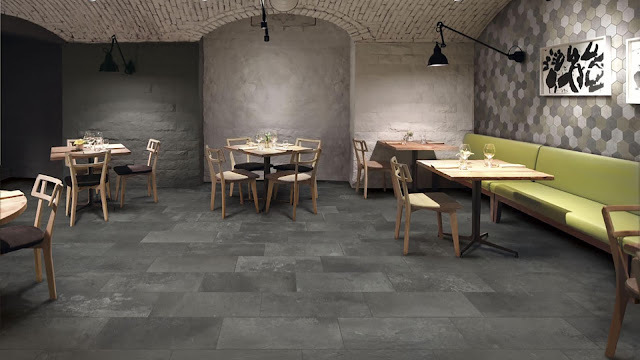 Available in 20x100 cm, six colours and complementing cement style (Stage), natural stone (Disigual) and limestone (Seastone), 20mm enables a wide choice of coordinates and solutions for both indoors and external finish. Strong, resistant and elegant, Chantal gets its inspiration from burgundy stone in its true naturalness. 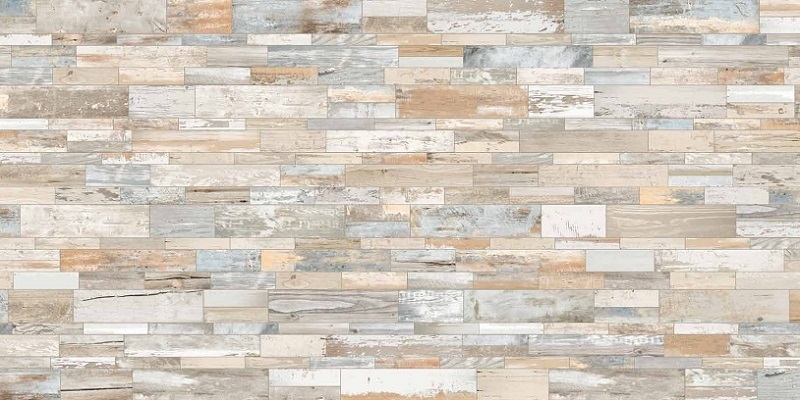 Its veining alternates with marble granules to create evident or delicately shaded patters and designs, lending its presence to architectural spaces. The white, beige and grey colors are protagonists of the fascination unique to this substance, ideal for classic or modern spaces, both indoors and outdoors. 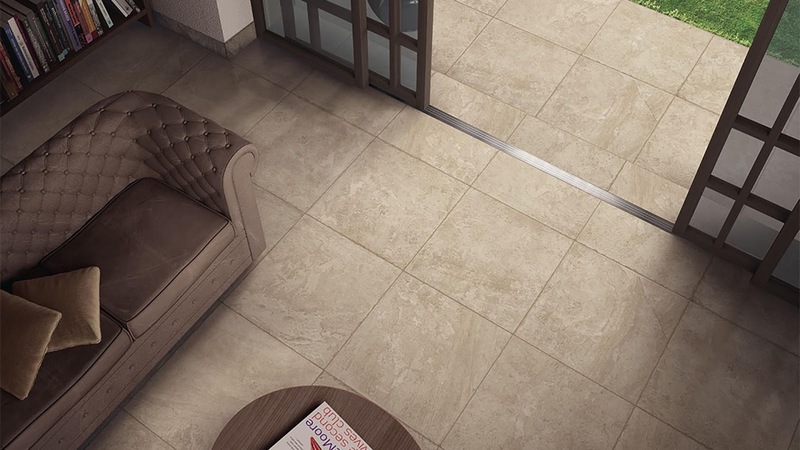 The large format up to 90x90 cm, Disigual is distinguished by the refined veining inspired by natural stone. 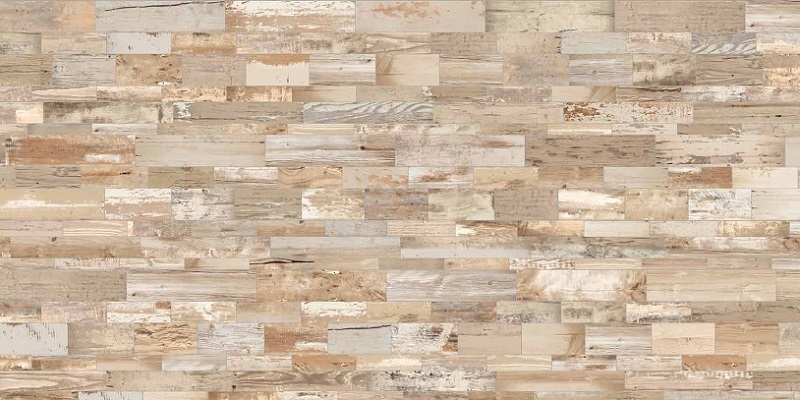 The veining motif branches out on 4 warm tones and enveloping atmosphere. 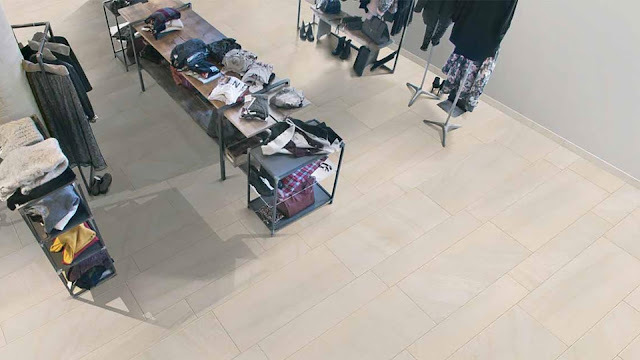 The variety of the graphic designs created just for Disigual provides a natural fluid motion on surfaces for floors or walls, for personal or public environments. 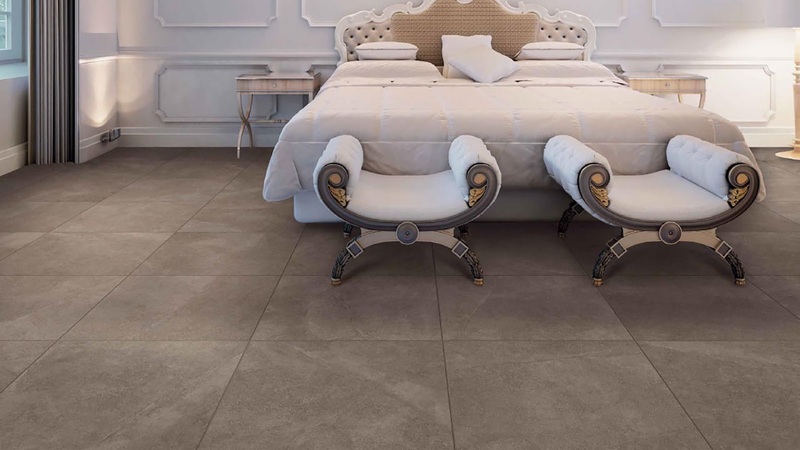 For Disigual they have revisited in modern fashion the classic stone, the result is a product with a variety of formats for any application and for total freedom of composition. 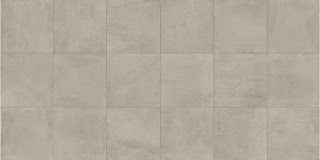 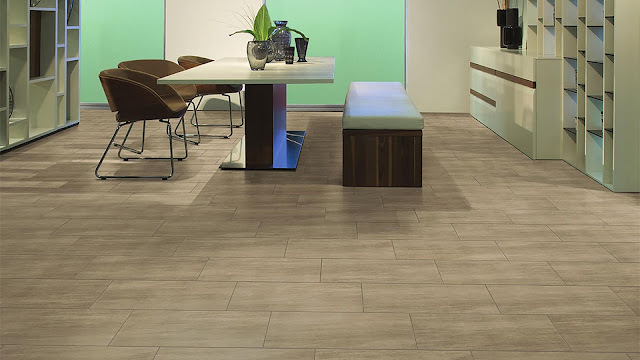 Arpa's new ceramic project has many sizes for both flooring and walls. 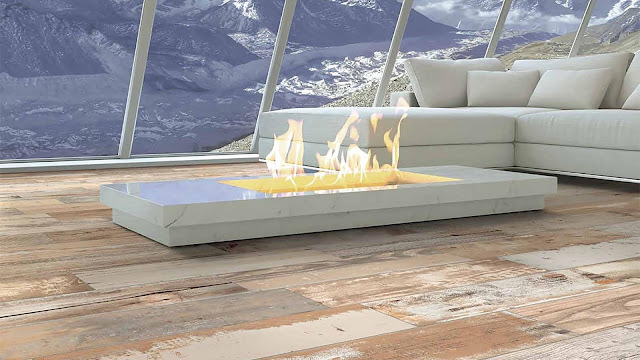 Expo has 175 different graphics that are always captivating and eccentric. 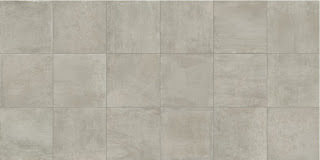 (70 in size 19x79 and 105 in size 13x79). 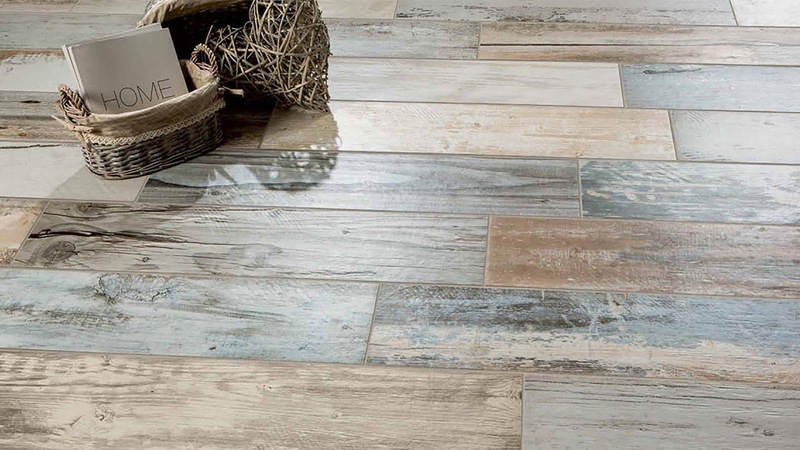 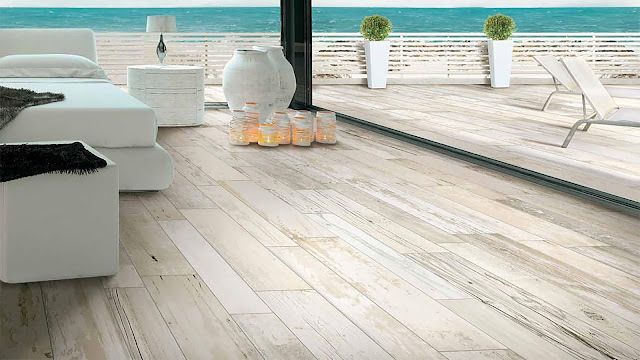 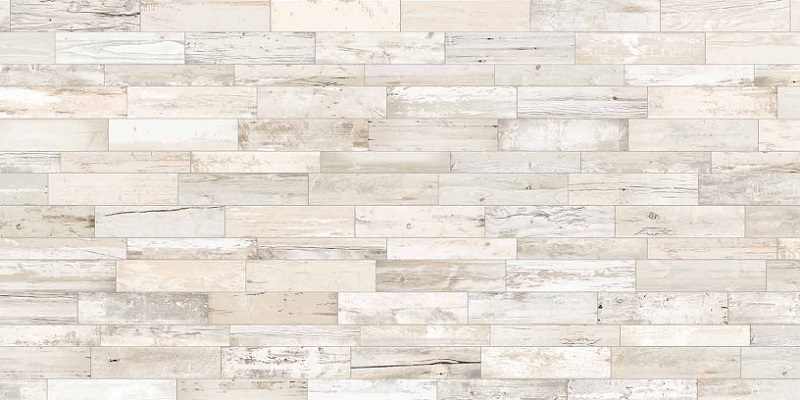 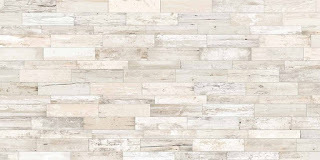 A perfect blend of natural, vintage, painted and distressed wood, reproduced onto gres porcelain using digital technology that lends unique and amazing final results. 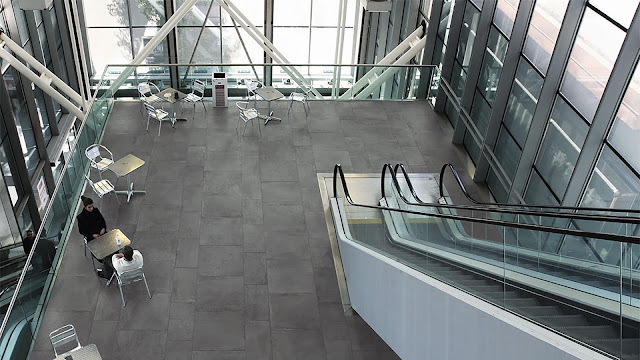 Expo can be used in both public and private spaces. This is Expo! 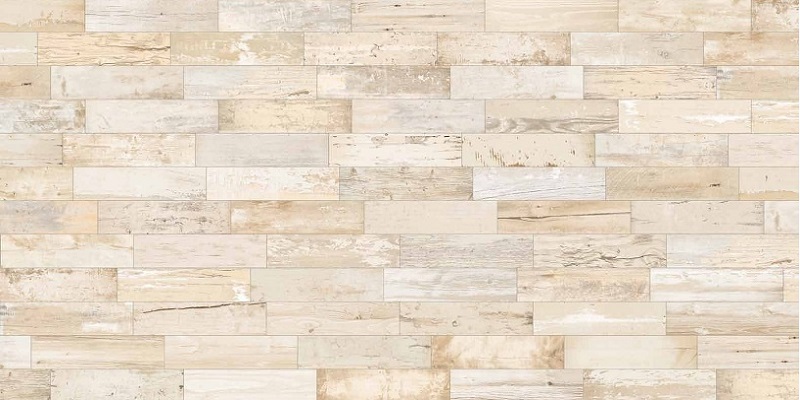 Strong, luminous and inspired, the Glow collection offers four new modern and natural shades, rich in colors and hues and naturally variable in its veining, for the home and public spaces, for flooring on wall coverings. 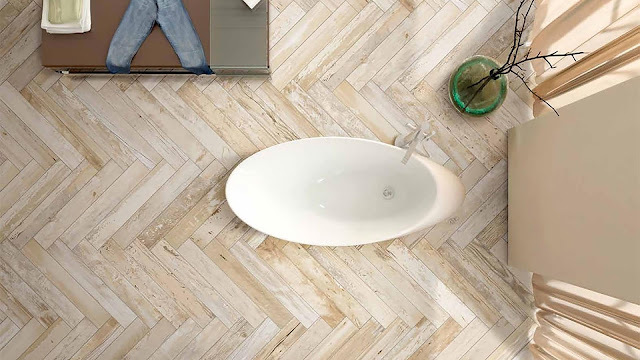 A floor and tile characterized by large sizes and enhanced by decorative solutions like hexagonal shapes and special mosaics for those wanting to dare. Reused is proposed in 5 shades, with a strong contemporary look inspired by shabby chic and vintage styles which confer a used effect to the materials. 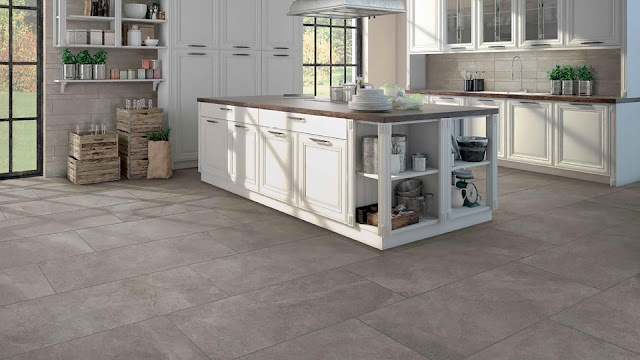 A perfect fusion between vintage and modern styles, the recovery of tradition becomes the ideal element for existing and restored environments. 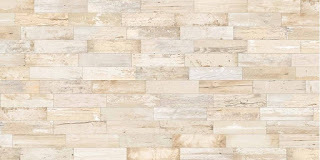 This is Reused! 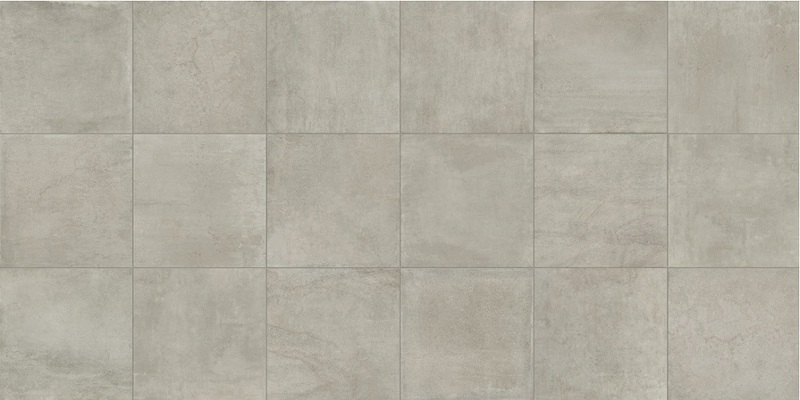 The choice of sizes, the subtle and elegance graphics of its surface. 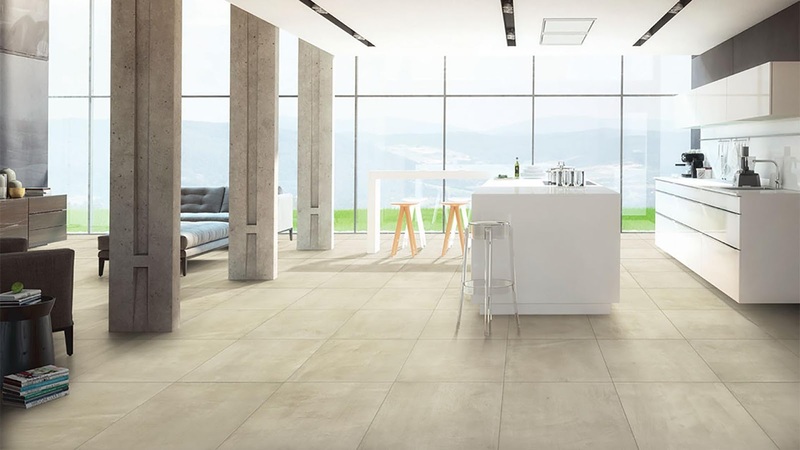 They selected more than 40 different scan of industrial concrete and natural stone, then reproduced these in glazed porcelain, using inkjet technology. 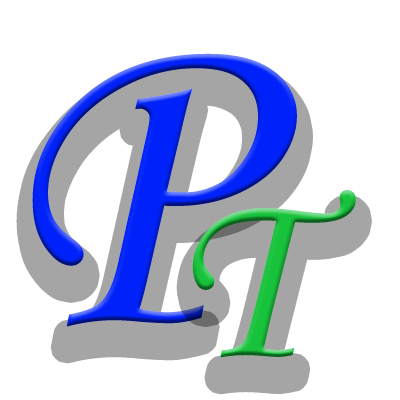 Creating unique and elegant effects. 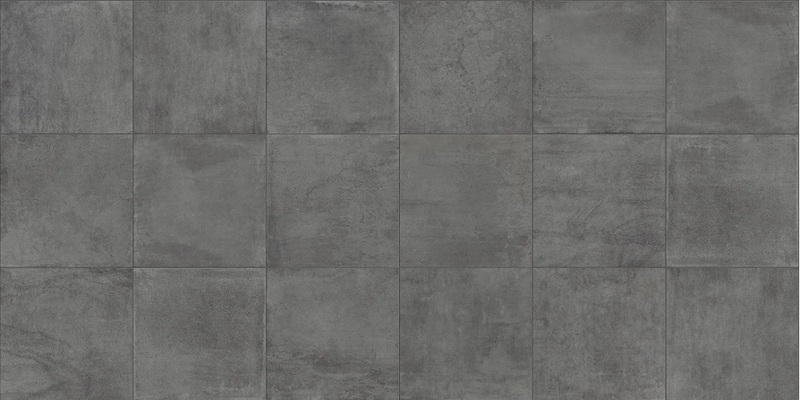 This is Stage, a perfect fusion of concrete and stone. Stage...for private and commercial projects. 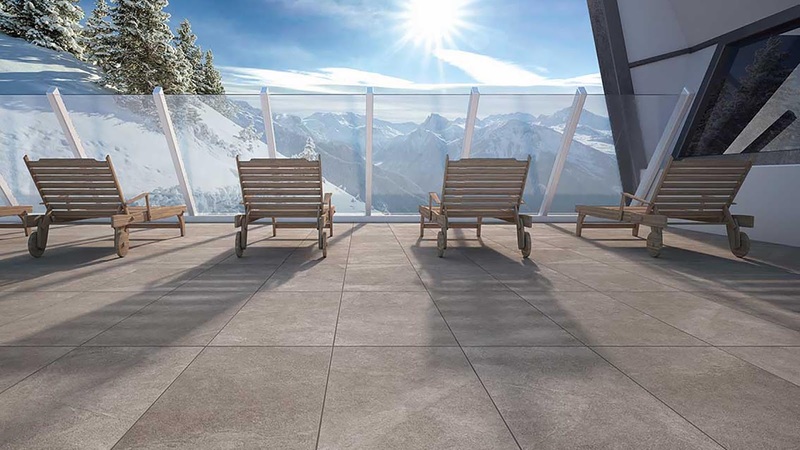 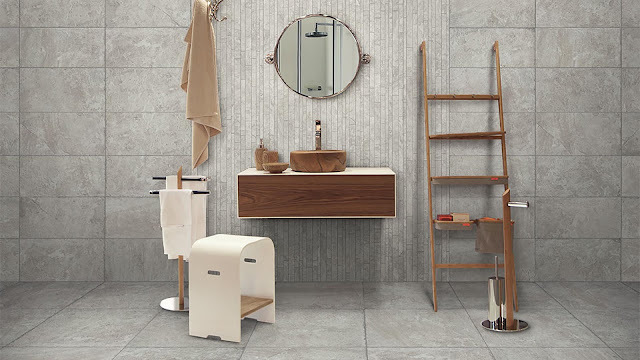 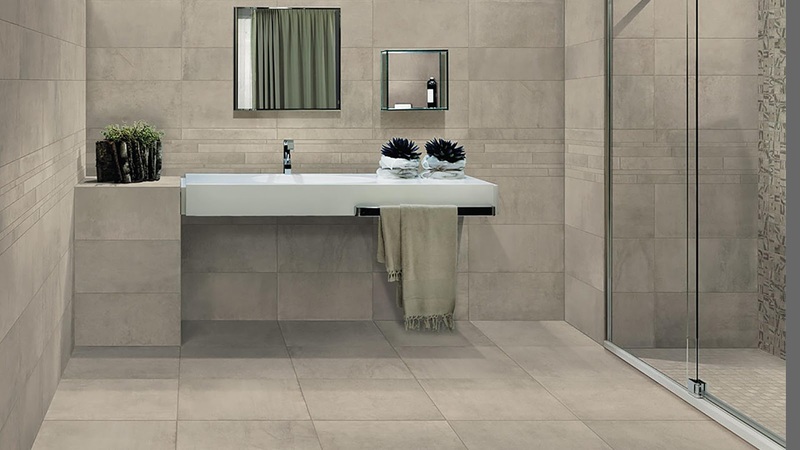 Esthetically interesting, the Trust series draws its inspiration from modern forms of cement maintaining the hardness and the functionality of glaze porcelain, adapting itself to any surface for private or public use. This series offers 4 color variations, whose structure gives it depth of tone. 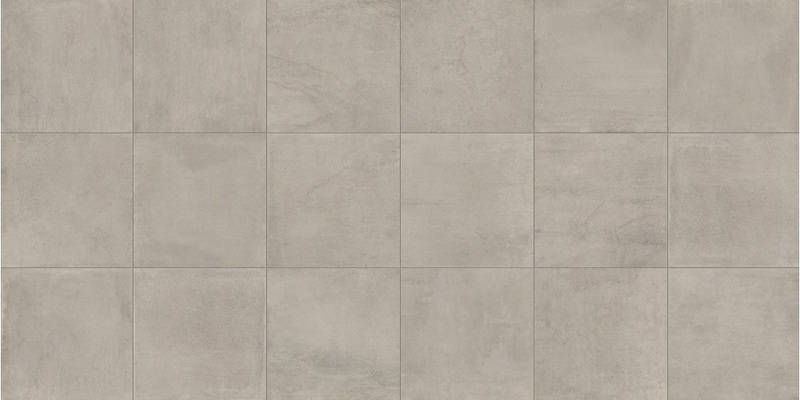 The different aspects that characterize the series present spatula traces and scratches in a haphazard design. 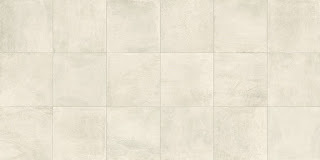 This gives birth to the handmade imperfection of Trust.